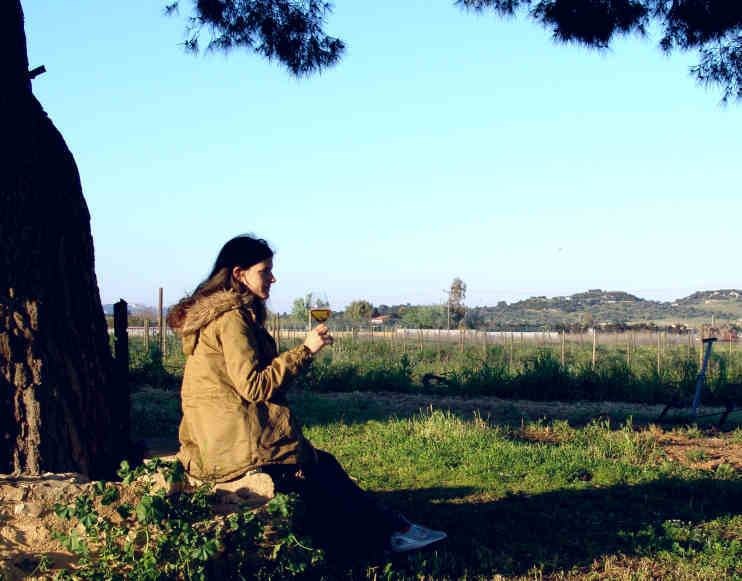 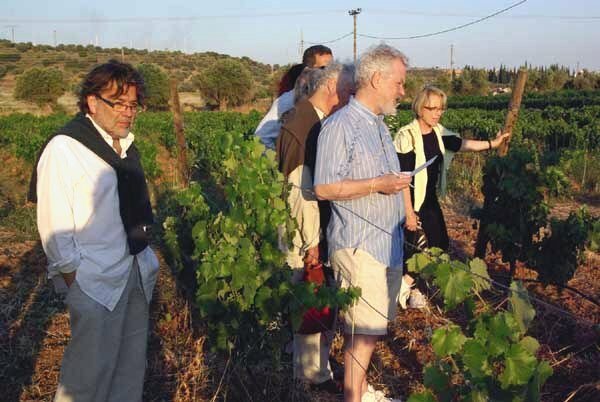 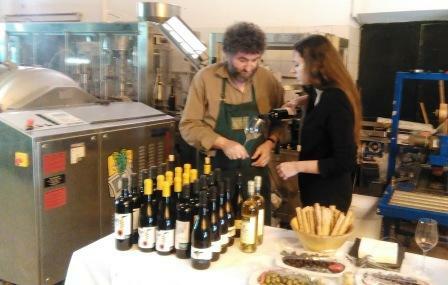 Enjoy the wine tour experience, walk in the organic vineyards, hear the family vine stories and taste some special wines in the old winery in Spata. 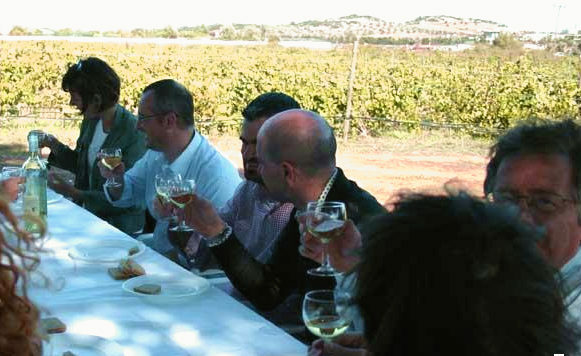 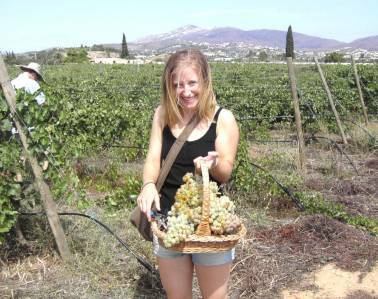 Privet 2h wine tours are available on request. 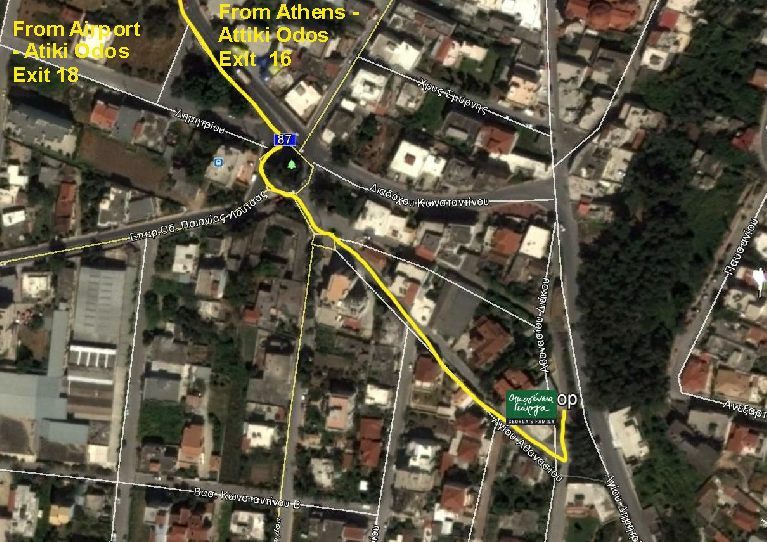 Transport from and to ATH airport can be arranged.